As a global organisation we strive to collect information on wetlands, their values and services. We also keep abreast of the latest scientific developments in order to improve wetland-related policies and practices. Coastal belts of mangroves contribute to security by reducing the impacts of severe storms and cyclones as well as tsunami events. Mangroves also provide food and building materials to many people living in and around mangrove forest. 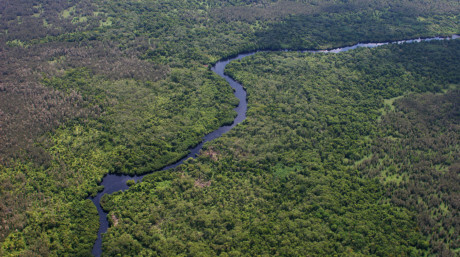 In Indonesia we work to protect and restore its enormously carbon-rich and biodiverse tropical peatlands. 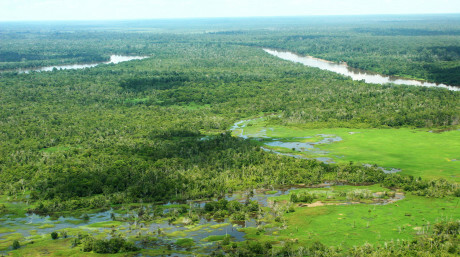 These wetlands with carbon-dense peat soils are home to many threatened species, such as the Orang utan.